Located at Pernera Beach, just before Sandy bay. The Callisto Blue Village is a large well maintained holiday village complex consisting of 334 apartments, studios and villas. It is a high standard holiday complex with plenty of facilities for all the family to enjoy, especially young children who are well catered for with shallow pools and play areas. 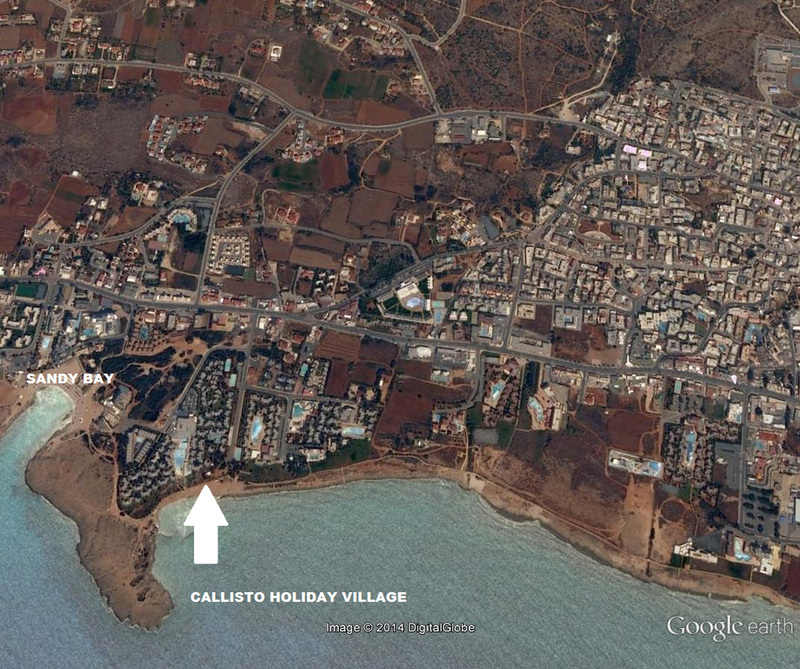 ​Callisto Village is excellently located right on the sands of Pernera Beach with Nissi Beach also just 10 minutes away. 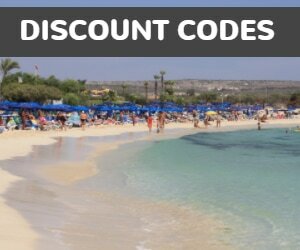 The hotel grounds open up onto the seafront path which leads along the coastline connecting all the beaches with the harbour of Ayia Napa and Cape Greco. 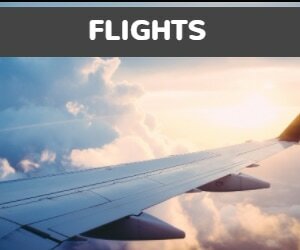 There are shops, bars and restaurants in the immediate area and the nightlife in the centre of Ayia Napa is around a 20 minute walk away.